Featured Article: February 2019. The LEKA Warm Roof and the LEKA Orangery Roof give homeowners what they’re looking for, which is why demand is growing rapidly. Justin Williams, International Sales and Marketing Director at trade fabricator Modplan, looks at the opportunities LEKA products can offer installers. Many of this country’s three million conservatory owners did not actually install the conservatory in the first place. It came with a house they bought. At some stage in the future many will face a choice as to how they improve its look and/or usability as they tackle the issue of room that is too hot in summer or too cold in winter. Elsewhere in the market there are homeowners desperate to create the glamorous open plan family living spaces that are so fashionable at the moment but are reluctant to get involved with the upheaval of a full-blown home extension. For a consumer facing these scenarios, the LEKA Warm Roof and the LEKA Orangery Roof provide the answer in a contemporary way that other warm roof systems simply can’t. A new LEKA Orangery Roof, for example, can allow a customer not to replace dwarf walls or the footprint of their existing conservatory, but rather build a large “floating” flat roof with a 500mm overhang over the frame underneath it. A lantern roof light with large glass frames 3m from the ground finish off the design. This means a traditional (and, to many consumers, old fashioned) Victorian conservatory can be transformed into a modern, warm and contemporary room full of light. This is the situation I faced when moved into a new house. 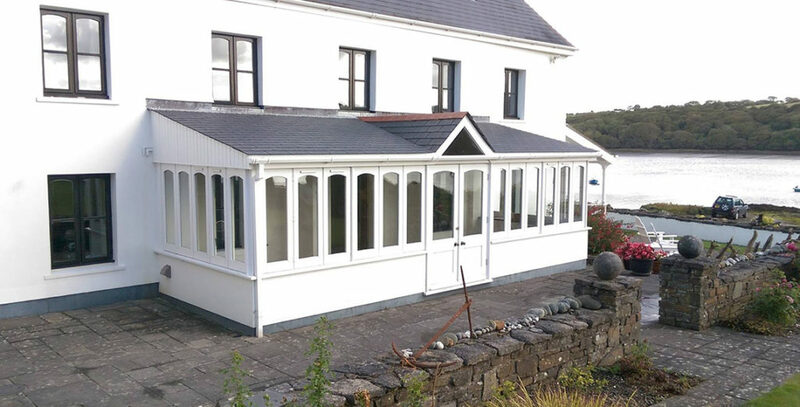 For three years I looked into changing the roof and frames in the old conservatory but found nothing I liked – until LEKA brought out their Orangery Roof that is! We needed a conservatory with a warm roof to suit our tastes so I designed our ideal conservatory. The beauty of the LEKA system is that it’s so lightweight, strong and flexible it allowed me to design what I wanted in a way that just can’t be done with traditional replacement warm roof systems. The fact is, most warm roofs look the same to a consumer at first glance. I’m keen to raise awareness of the fact that a LEKA roof with Modplan frames underneath can transform a home. With a LEKA roof and our design software you are a few clicks and a bit of imagination away from giving your customers the wow factor every time you quote. There are a wealth of other practical reasons that make LEKA products attractive to installers and consumers alike. 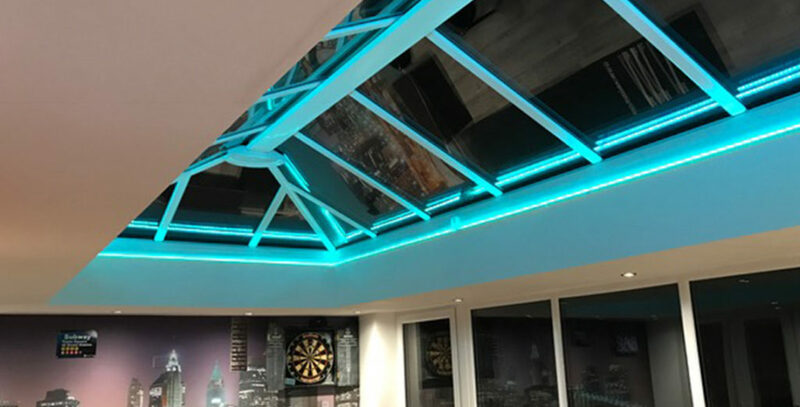 The roofs are up to 40% lighter than other replacement roof solutions, typically weighing within 30-40kg of a traditional glass conservatory roof. 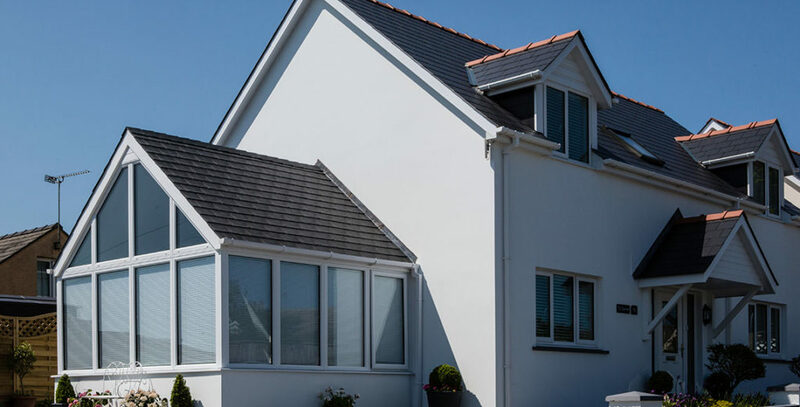 It means that in most retro-fit projects, the existing conservatory frames are able to take the weight of the new LEKA roofing system without needing additional reinforcement. 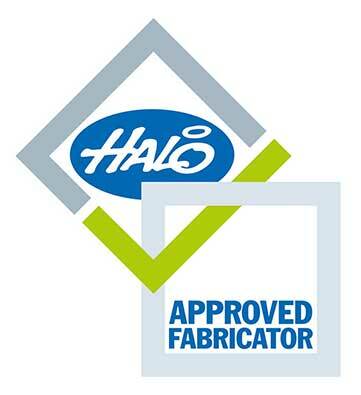 LEKA roof products are jhai-approved so there is less paperwork and admin to handle. All materials are supplied pre-cut to exact specifications and there are fewer elements to install than on a traditional solid conservatory replacement roof. 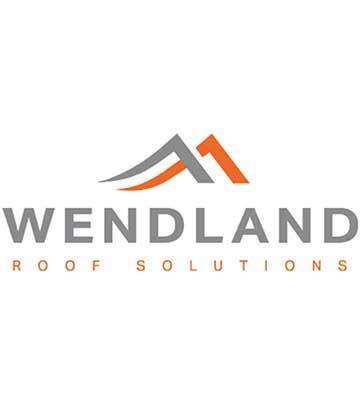 Overall, on-site installations typically only take between one and three days, including removing the old roof. Here at Modplan we have seen a significant uplift in sales since the start of the New Year alone and this builds on already strong demand. Installers are turning to us because they know we were the first fabricator to spot the opportunities in LEKA’s portfolio and we have a wealth of experience in manufacturing the products too. We have a facility dedicated to LEKA and conservatory roof production to ensure we can maintain quality and manufacturing efficiencies. Demand has increased to such an extent in recent months that we are in the process of expanding our manufacturing facilities even further to ensure we can continue to maintain turnaround times. As well as supplying a high quality product on a competitive turnaround time, we can also provide hands on training, helping our customers to make the most of the opportunities that LEKA presents. So if you want to tap into market trends with the support of a proactive, installer-focused fabrication partner, the LEKA Warm Roof and the LEKA Orangery Roof from Modplan are the answer. The LEKA Warm Roof and the LEKA Orangery Roof give homeowners what they’re looking for, which is why demand is growing rapidly. Justin Williams, International Sales and Marketing Director at trade fabricator Modplan, looks at the opportunities LEKA products can offer installers. Many of this country’s three million conservatory owners will be delighted with the addition to their home – a beautiful, stylish room that gives them valuable extra living space. Many others will find their investment simply isn’t living up to expectations. Some homeowners will find themselves with a room that’s too hot during the summer months and simply too cold in winter. It’s a scenario that’s all too familiar. For a consumer facing these scenarios, the LEKA Warm Roof and the LEKA Orangery Roof are the solutions they have been waiting for. 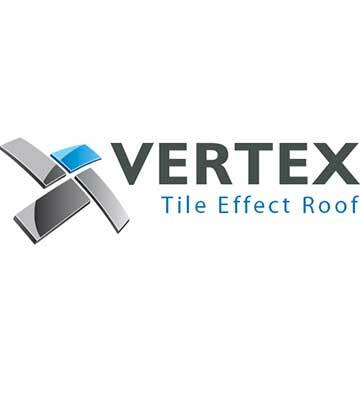 As such they represent an exciting opportunity for installers fitting both new conservatories and looking at adding value with retro-fit roofing solutions. The LEKA Warm Roof and the LEKA Orangery Roof deliver U values of just 0.15 W/m²K. They turn existing conservatories into year-round rooms. And because they make conservatories look and feel more like conventionally-built rooms, they are ideal for creating spaces that look and feel like a standard extension but were much easier to build. The thermally efficient construction is thanks to the innovative design. The roofs use GRP rafters instead of the usual wood so they do not suffer from wood worm, moisture absorption or thermal bridging. Internal LEKA boards have impressive thermal insulation qualities. Celotex sheets add further lightweight insulation. Load-bearing and insulated outer sheets mean fewer roofing bars and greater thermal efficiency. Finally, a high quality Tapco or Metrotile roof completes the roof. As well as offering a great sales opportunity, there are a wealth of other reasons that make LEKA products attractive for installers. It’s clear the LEKA Warm Roof and the LEKA Orangery Roof are exciting products that tap into exactly what the market is looking for. 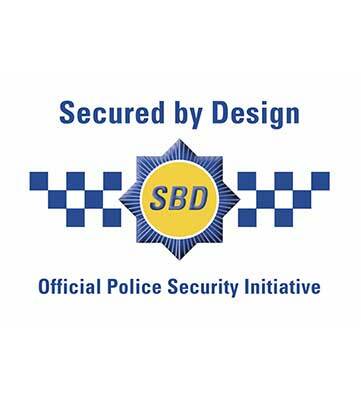 It is therefore not surprising that here at Modplan we are seeing demand for the products increasing rapidly. We have seen a significant uplift since the start of the New Year alone and this builds on already strong demand. 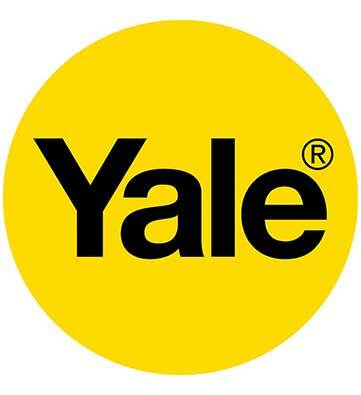 It is also unsurprising that installers are turning to us as their preferred supplier. We were the first fabricator to spot the opportunities in LEKA’s portfolio and we have a wealth of experience in manufacturing the products too. 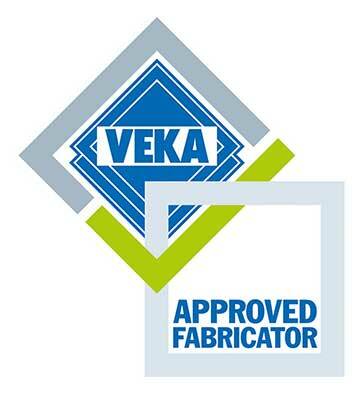 All our LEKA products are manufactured to our exceptional standards in our state-of-the-art Newport headquarters. We have a facility dedicated to LEKA and conservatory roof production to ensure we can maintain quality and manufacturing efficiencies. Demand has increased to such an extent in recent months that we are in the process of expanding our manufacturing facilities even further to ensure we can continue to maintain turnaround times. As well as supplying a high quality product on a competitive turnaround time, we can also provide hands on training, helping our customers to make the most of the opportunities that LEKA presents. For example, our LEKA Warm Roof and LEKA Orangery Roof training seminars provide additional information plus training for fitting teams and sales people alike.